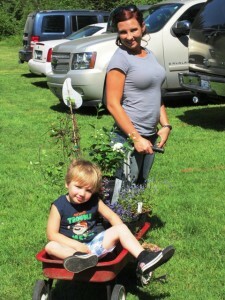 The annual Spring plant sale is Lake Wilderness Arboretum’s principal fund raising event. 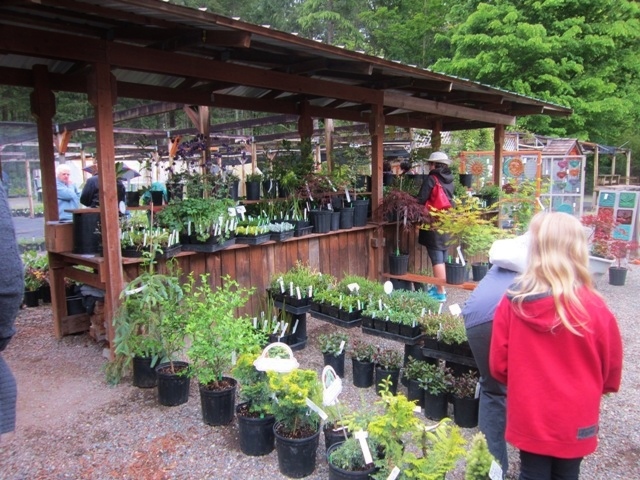 Always popular with the community, the 2019 Spring Plant Sale takes place on Friday, May 3rd from 10 AM to 6 PM and on Saturday, May 4th from 10 AM to 4 PM. The plant sales offer a unique assortment of beautiful and unusual plants seldom found at local garden centers. All the plants are suitable for a Pacific Northwest garden. 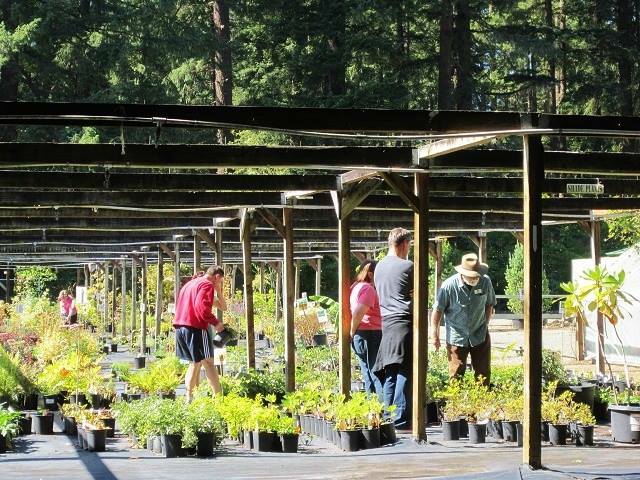 Volunteers who participate in our propagation program nurture many of them from cuttings, including a diverse selection of trees, shrubs, perennials, rhododendrons, grasses, natives, ferns, ground covers and others. 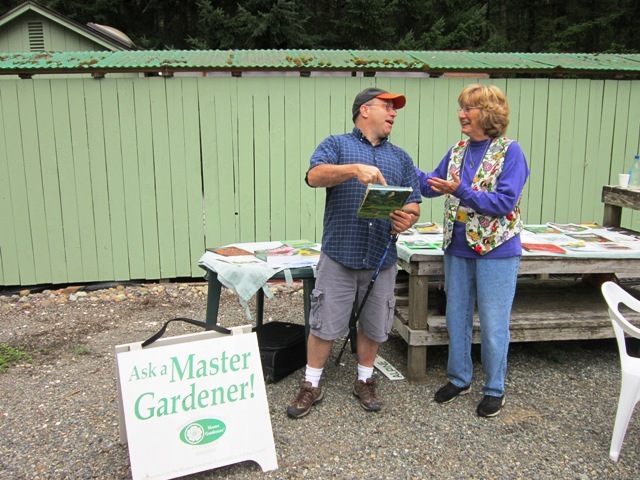 Attending our plant sales is a wonderful opportunity for experienced and novice gardeners alike, to learn about native plants from one of the Master Gardeners on hand. 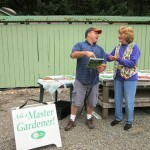 Prices are always very attractive and a knowledgeable Arboretum staff members will also help you with your selections and answer any of your gardening questions. Plus you’re supporting Maple Valley’s best kept beauty secret! 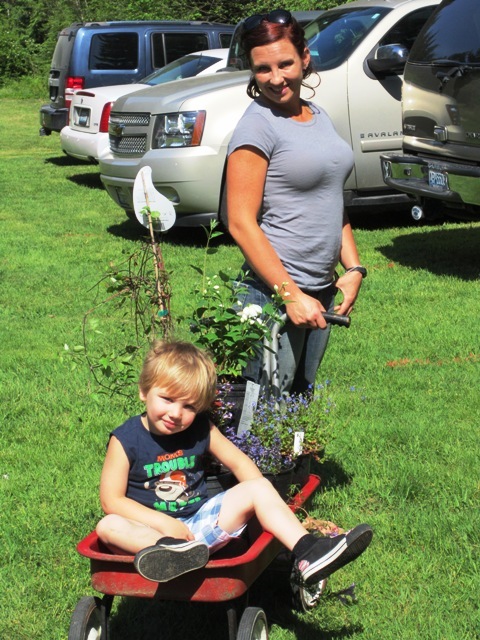 Unique to the Spring Plant Sale, a variety of specialty plant, garden art and craft vendors set up shop with an impressive inventory of rare plants and one-of-a-kind creations. Please download and read this for more information. We’d love to work with you. Download the 2019 Vendor Registration Form/Application here. Or contact the Arboretum if you have any questions. 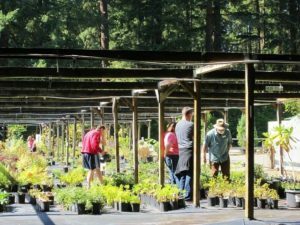 Also, visit our 2019 Fall Plant Sale here at the Lake Wilderness Arboretum! Visit us on September 14, 2019 from 10am to 4pm to find the best deals around this time of year! located in Lake Wilderness Park at 22520 SE 248th in Maple Valley, WA.